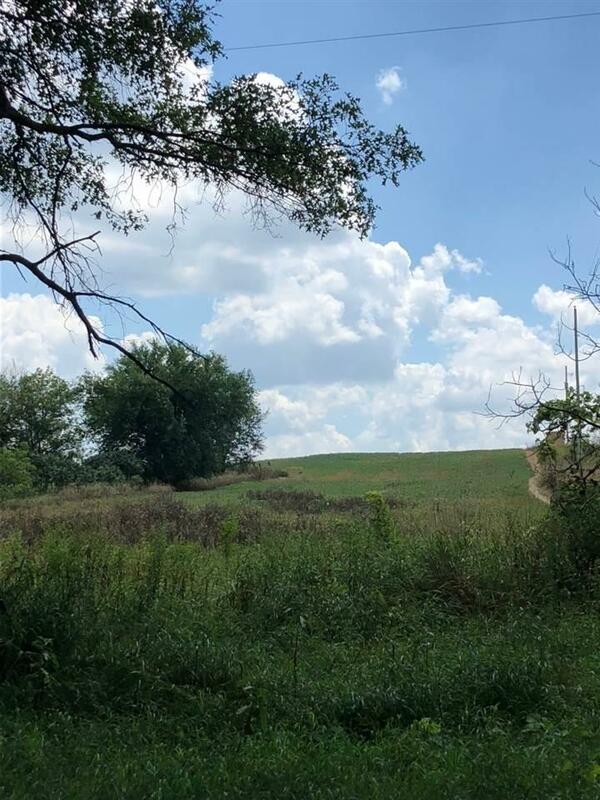 19.4 country acres in Napoleon. Beautiful secluded area! Build your dream home here! Property is currently farmed for 2017. Located on the west and east side and completely behind home at 9801 Hastings Rd.